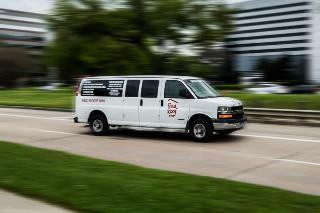 Find huge deals in Houston Tx, United States that you may book now & pay later! 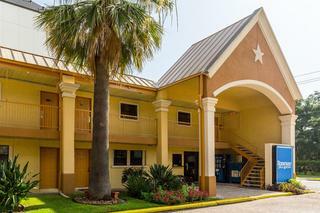 Best prices for in Houston Tx, United States. A dream vacation for you and your family, guaranteed by our travel consultants. 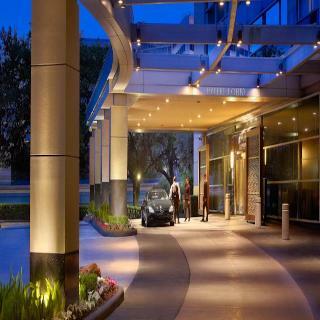 For members-only deals, we recommend using the new filter for deals in Houston Tx, United States. 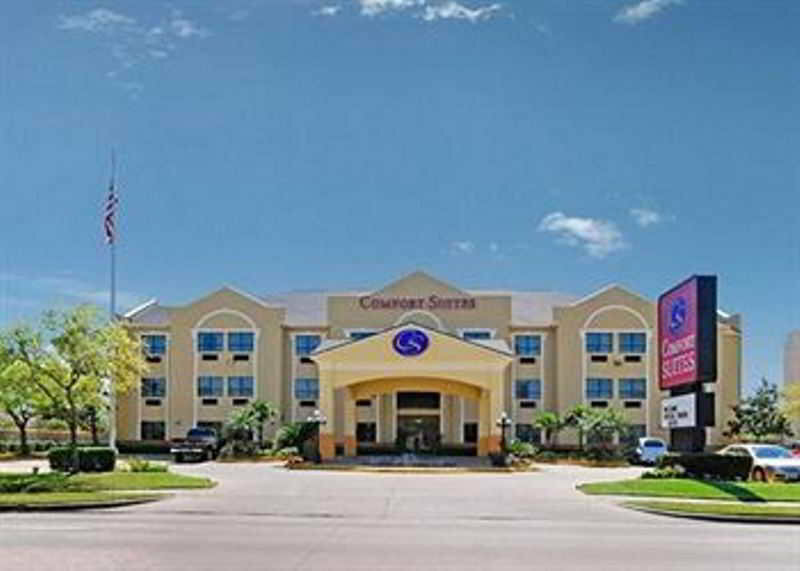 Crowne Plaza Hotel Houston near Reliant - Medical is conveniently located within a mile of Reliant Stadium, Reliant Astrodome, and Reliant Park. The Texas Medical Center is 2.5 miles away, and Rice University is 3.2 miles away. Offering a restaurant and bar, two outdoor pools, and a spa tub. 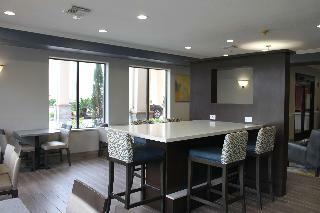 Maintain your routine while traveling with our fully equipped fitness center. 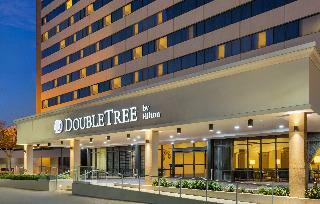 Modern hotel, ideal for airport overnights Within the International Airport complex Outdoor swimming pool Restaurants and bars within walking distance Bright, contemporary rooms. Free continental breakfast. Free airport shuttle Family Plan: Up to 2 adults and 2 children (17 years and younger) sharing with existing bedding, use DBL room type. Major shopping and business district. Galleria Mall 2.5 miles. 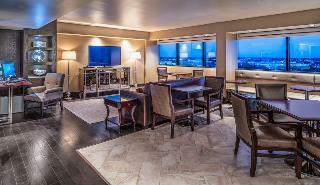 Deluxe suites available. Restaurants nearby. Simple hotel in a good location. 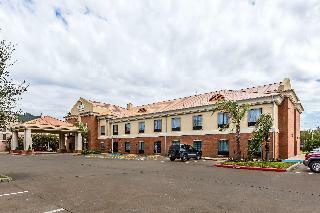 Close to the medical center and downtown. On-site restaurant offering popular fare. 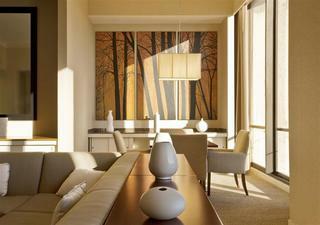 33 comfortable rooms simply furnished. Free continental breakfast. 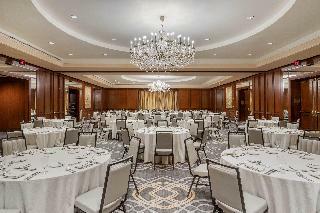 Welcome to the newly transformed Westin Galleria Houston where you can expect a warm welcome upon your arrival. 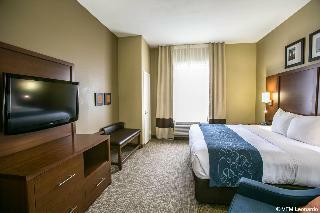 An early departure fee of one night's room and tax will be charged in the event a guest does not use all nights originally booked. 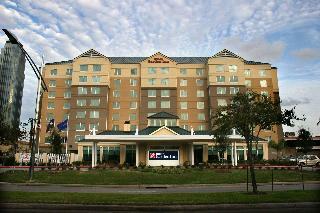 Guests may change their date of departure upon check-in without penalty. 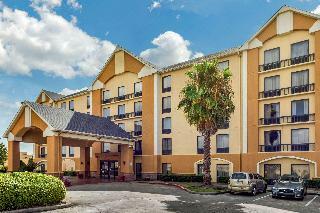 The modern, elegant Royal Sonesta Hotel Houston is conveniently situated in Uptown Houston. It is an ideal choice for business travellers as it features more than 4,600 m2 of meeting space, a business centre, a 24-hour health club and a complimentary shuttle within a 5-km radius. 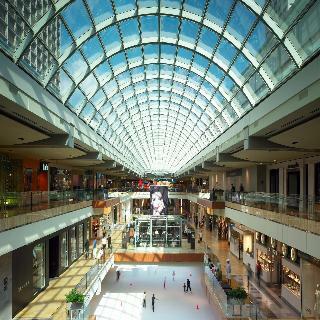 Memorial Park and The Galleria shopping centre are within walking distance; the Museum District is within a short drive. Great value at this modern new hotel. 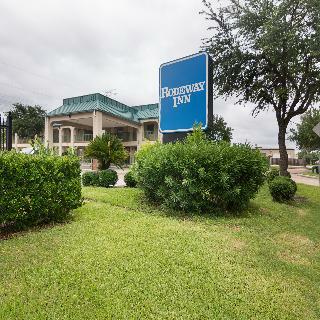 Located at I-10 East at Mercury Dr. for easy access to any area of Houston. Outdoor pool with sundeck. Several choices of dining in walking distance. 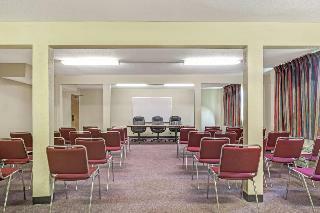 160 well appointed rooms with coffee maker, hairdryer, iron/board. Free contintental breakfast. Free parking. 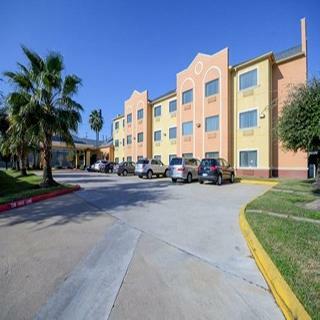 A great value, this hotel is in the Greenspoint area with easy access to I45. 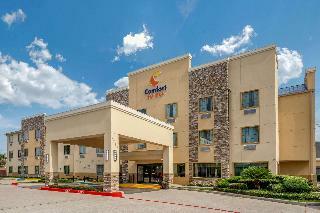 Within walking distance to the Greenspoint Mall and just 10 miles from Intercontinental Airport and downtown. Restaurants adjacent to hotel. 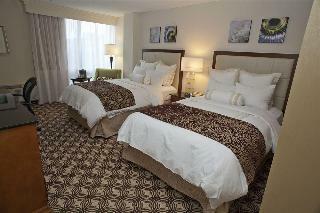 170 basic rooms with coffee maker and hairdryer. FREE: Continental breakfast. 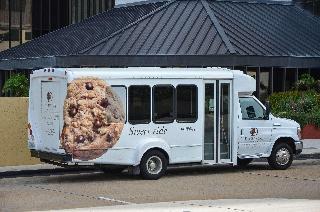 FREE: Airport shuttle. FREE: Parking. 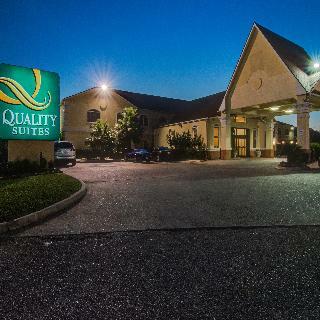 Brand new hotel 5 miles from Galleria, 12 miles from downtown. 3 miles from Sam Houston Park. 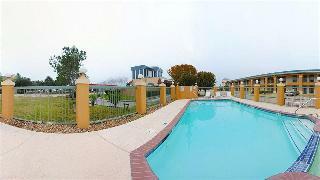 Outdoor pool and sundeck. Several dining options nearby. 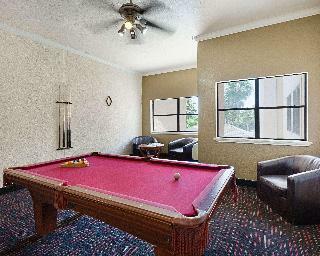 115 clean and comfortable rooms with coffee maker, hairdryer, iron/board. Free passes to nearby healthclub. Free continental breakfast. 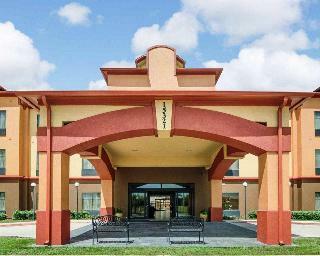 The smoke-free Comfort Suites in Houston is located on US 290 at Jones Road in the Jersey Village area. 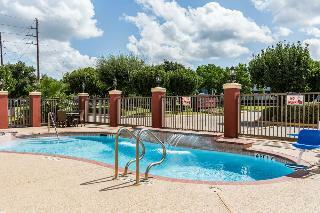 Within miles of local restaurants, shopping malls and racetrack. 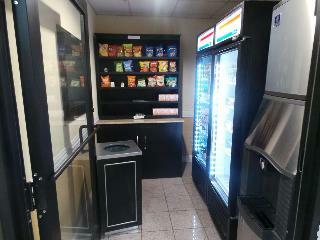 Rooms equipped with microfridges. Close to all major oil corporate offices. Restaurants and shops nearby. 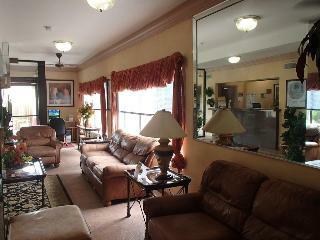 The property is conveniently surrounded by major businesses and memorable attractions.